Vehicle Management in an efficient manner is achieved through theuse of security gadgets such as dash cams, car cameras etc. However, GPS technology is the fastest growing technology in development of advanced tracker systems. 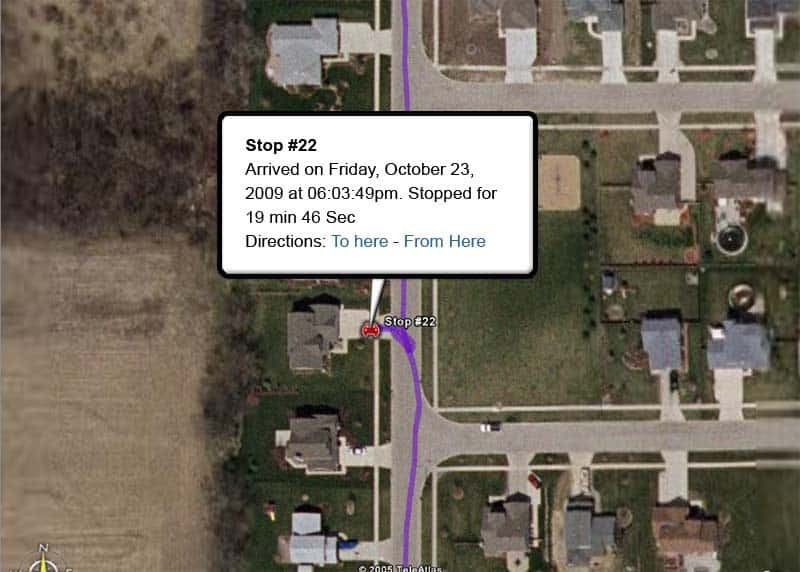 GPS monitoring systems are awesome tools for various reasons. GPS tracking systems make use of satellites that broadcast signals at a continuous rate, gathering valuable information and making it available in real-time. Thanks to this act, you will be able to know the exact location of any vehicle at any time that you will like, even regardless of the prevalent weather conditions.You can keep track of your fleet and know whether a vehicle is being run or not if it is treading the right path if it has gotten to its expected destination, and much more. GPS satellite tracking, as well as an effective software for fleet management, will be able to provide some essential features for fleet and vehicle transportation. For instance, a dispatcher can get an overview of the vehicles that are turning and he (or she) can direct the closest vehicle to the expected address. GPS live trackers are especially beneficial for cargo companies, taxi organizations, hospitals, etc. that will need to get the exact location of the least vehicle to their customers in order to meet immediate needs. With a GPS auto tracker, you can also keep tabs on the speed at which the running vehicles in your fleet are running. This can help you ensure that your drivers are not moving too fast (or too slow for that matter). GPS fleet tracking can help you to avoid the inefficient consumption of fuel and thereby help you to avoid any extra costs on fuel. Also, there are fines and sanctions that come from the blatant violation of speed limit laws. In the worst case, accidents can also happen. This is why with the ability to track your vehicles, you can increase safety on the road and ensure that you don’t spend any extra cash on unnecessary fines. Essentially, GPS satellite tracking helps in automobile management by ensuring that peed and fuel are optimized. For companies that provide transportation and movement services, it is a necessity to get information about the exact time when vehicles depart and arrive at various locations. This will help them to effectively plan on how to optimally use the workforce at their disposal. Thanks to the wonder of GPS technology, these companies can inform their customers about when a sent package or piece of cargo will be delivered by their services. Accountability increases efficiency, and GPS management can definitely help with that. Our mission is to give consumers and businesses the security they desire from vehicle tracking equipment that will increase profit, efficiency and safety. Let our team of GPS tracking experts guide you to the best GPS tracker for car, truck or personal safety application! Copyright © 2019 Tracking System Direct All Rights Reserved.